Plantains are a kind of banana that are becoming very popular among Africans, Asians, Mexican, and those of Spanish descent. Unlike the soft, sweet bananas that most are familiar with, plantains are generally used for cooking. They can be boiled, baked in the oven, roasted on the grill, or fried in oil. And they are usually served alongside the main meal as a side dish, but are sometimes used as the main meal itself. They are the main ingredient in plantain chips, which can usually be found in snack-size bags at most grocery stores. Today, I'm going to show you how to make your very own homemade plantain chips with no additives and no preservatives. These are a very healthy alternative to the store-bought chips. Start by cutting open the plantains. Cut across into small sizes so that the slice look like coins. 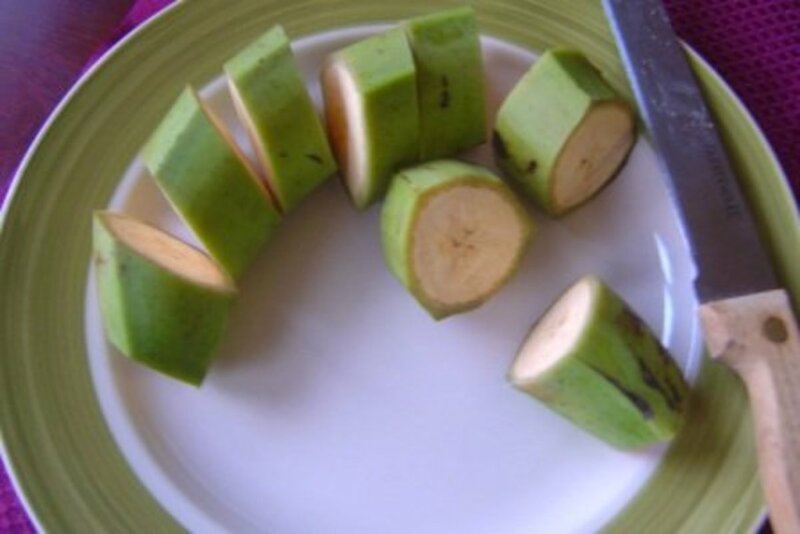 Remove the skin from cut plantains. Season with salt, pepper, and garlic (or whatever seasonings you prefer). Layer a cookie sheet with tin foil, and grease it. Place the peeled pieces on a the greased cookie sheet. Space them about one inch apart. Spray the plantains with a minimal amount of oil using spraying cooking oil or a spritzer. Bake for about 30 minutes at 350-375 degree. Reduce oven to about 200 degrees, and bake for another 15 to 20 minutes. 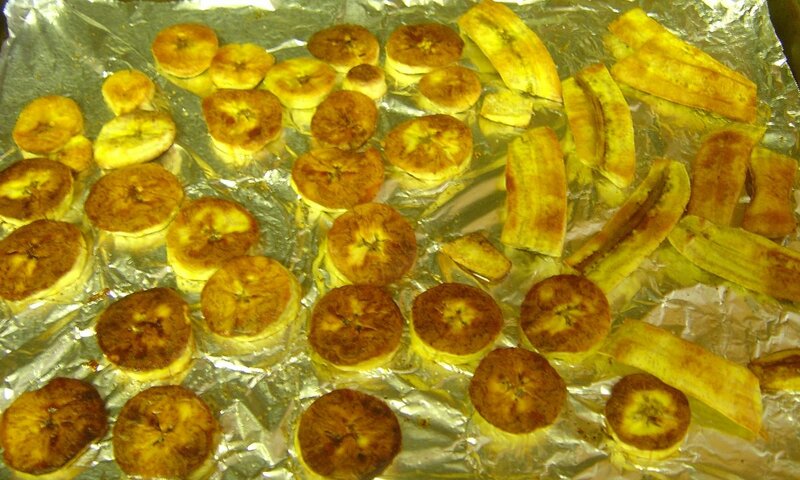 Plantain should be golden brown and crispy in texture. 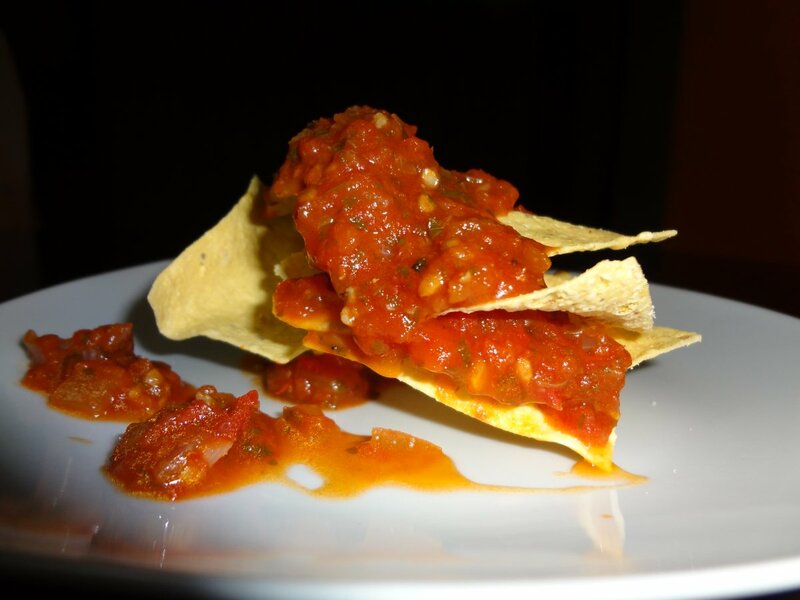 Remove the chips from baking pan, and put them on a paper-towel-lined plate. Let sit for about 5 minutes. Can be served with nuts. Homemade chips are healthier because they're baked and you have control over how salty they are. Are Plantains Healthier Than Chips? Plantain chips are a very good snack. Not only can they be filling, but they are also a healthier option than most potato and rice chips on the market. They're healthier than most chips because plantains have a lower fat content. In fact, a medium-size plantain contains less than 1 g of fat, and it has no cholesterol. Because they are low-fat and high starch, they are a great snacking option for those trying to lose weight and stay healthy. Plantains are also very high in vitamin A (or vitamin A retinol, retinal, and four carotenoids, including beta carotene), which are needed for good eye health. Its high fiber content provides needed roughage, an essential part of the digestive process. 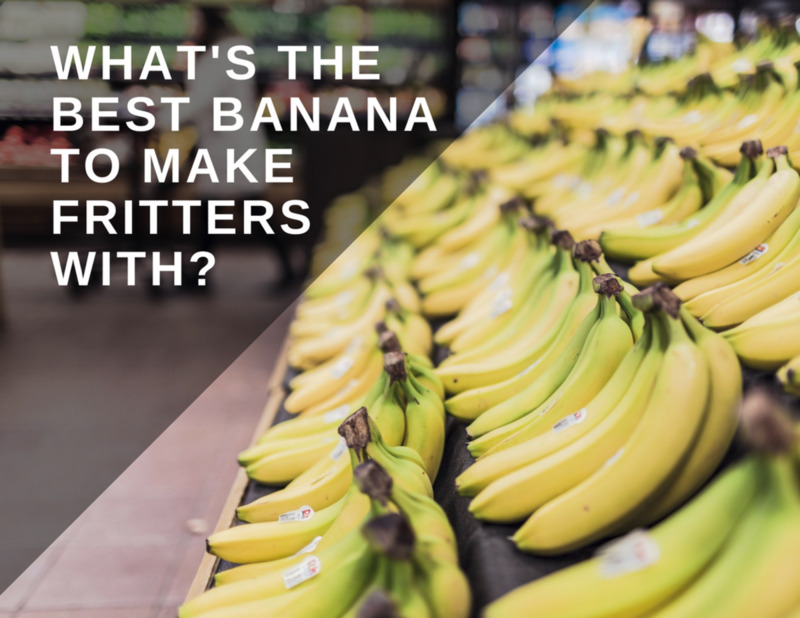 They are also a good source of potassium. A medium to large one contains about 499 mg of potassium. This is an essential micro-nutrient in human nutrition that's needed to maintain the right amount of fluids and electrolytes in the body. It is also needed to keep the heart beating well, for muscle growth, for maintaining the nervous system, and for good brain function. Why Should I Make These at Home? Store-bought plantains are usually made commercially. Even though some do have the organic label on them or say that they're produced locally, the fact still remains that they are mass produced. Most commercially produced plantain chips are fried. This means that they're not a very healthy option, as they may have been fried in animal fat and/or may even have been fried in recycled oil. Not only that, some of the ingredients are so complicated that they are difficult to pronounce. And oftentimes, the sodium content is just plain bad for your health. Home-baked plantain chips are prepared with a minimal amount of oil. You control the amount of salt used in baking it, and you know your ingredients. 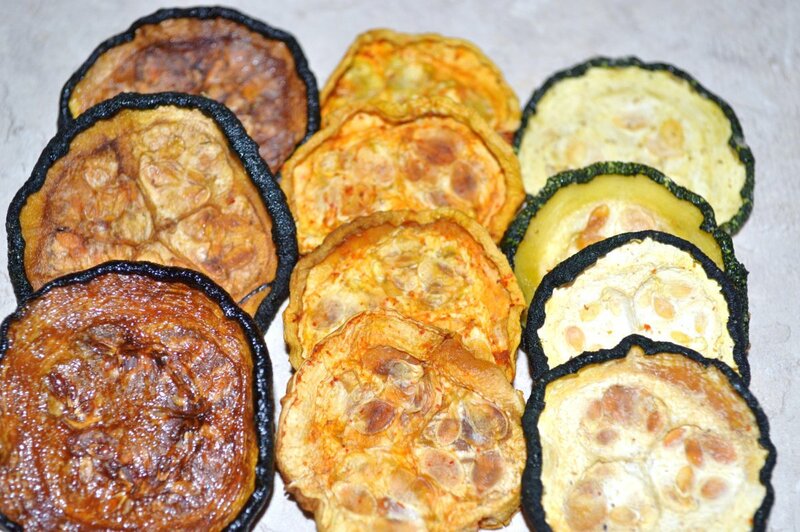 I prefer to make my plantain chips using the bake option (rather than frying), as this is the healthier of the two. This is done by removing the skin and baking in the oven. 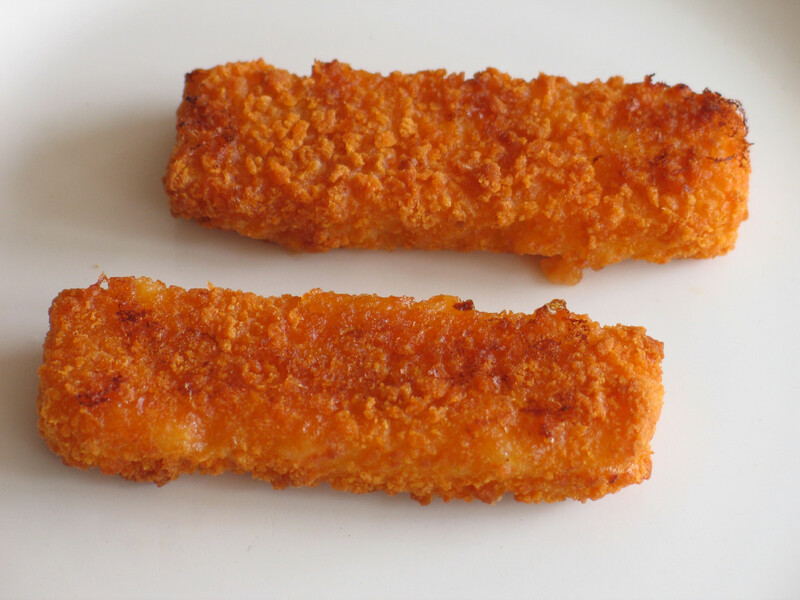 It can be cut into tiny little pieces (as in the above recipe) or baked whole. This is usually done on an open flame/charcoal grill. It can also be cooked in a regular oven. Bake until golden brown at about 450 °F, for 30 minutes. Cook in mildly salted (optional) water on a stove top for about 20 minutes. Note that, you can cook plantain in boiling water with or without the skin on. Cooked plantain can be eaten with scrambled eggs. 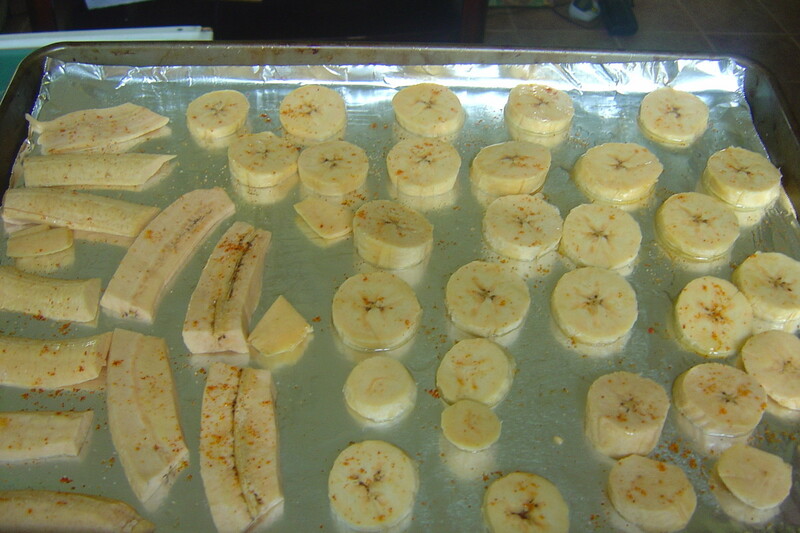 Cook cut plantain pieces in a deep fryer or fry pan in oil. Oil should be about 350 - 370 °F. Fry for about 15 minutes until golden brown. 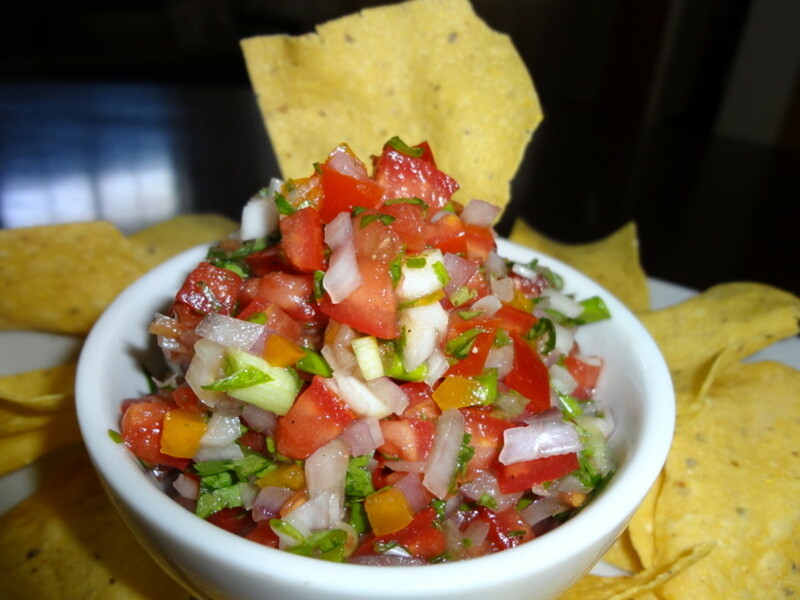 It can be served with scrambled eggs and salsa. Due to the oil/fat content, this is not a very healthy option. Your home-baked plantain chips is not going to look anything like the store bought ones. 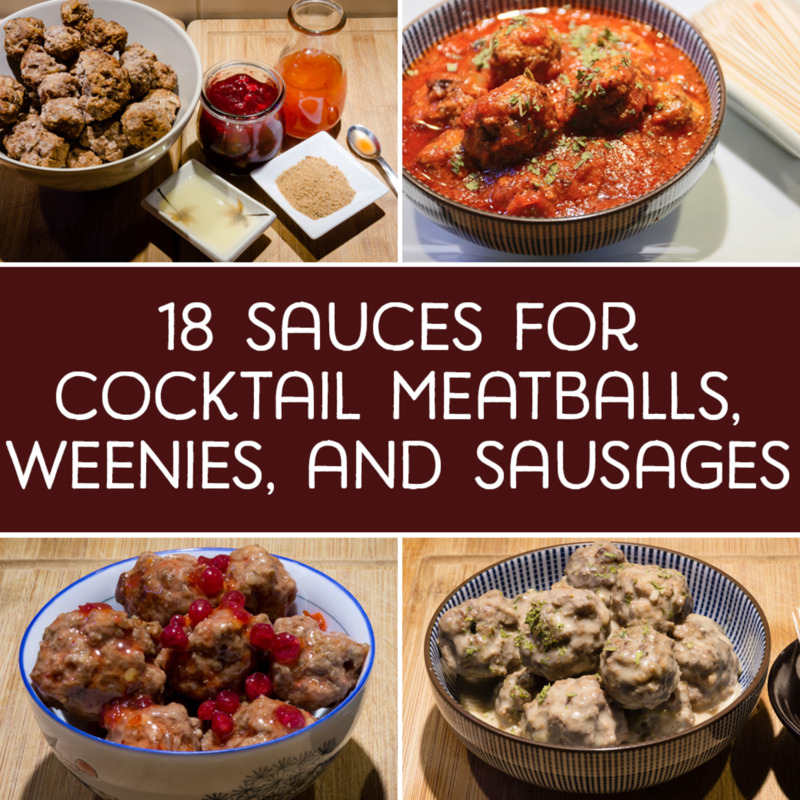 Yours will likely be a little chunkier and darker in color, but rest assured, it's got less fat and less salt, and that's something to sing about. Plus, you can pronounce the ingredients! For regular snacking, as a part of a low-fat diet, bake large amount of chips at a time. Divide into portions using freezer bags, and store the excess in freezer. These are great for snacking on the go. Pair them up with peanuts and raisins for a great energy-packed homemade trail mix. If You Like This Recipe, Comment Below - Thanks! When I started eating Boricua and Cuban food in 2007 I fell in love with plantains. 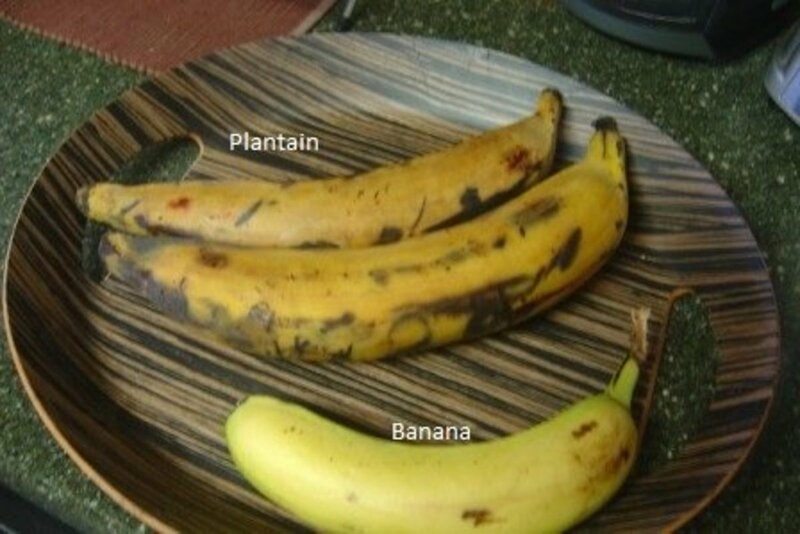 I love plantain, can't wait to try this method. I only fry my plantain. I totally agree, plantain chips are a better snack option, compared to all mentioned. Good for you tattuwurn! @tattuwurn - Thank you so much for your comments. 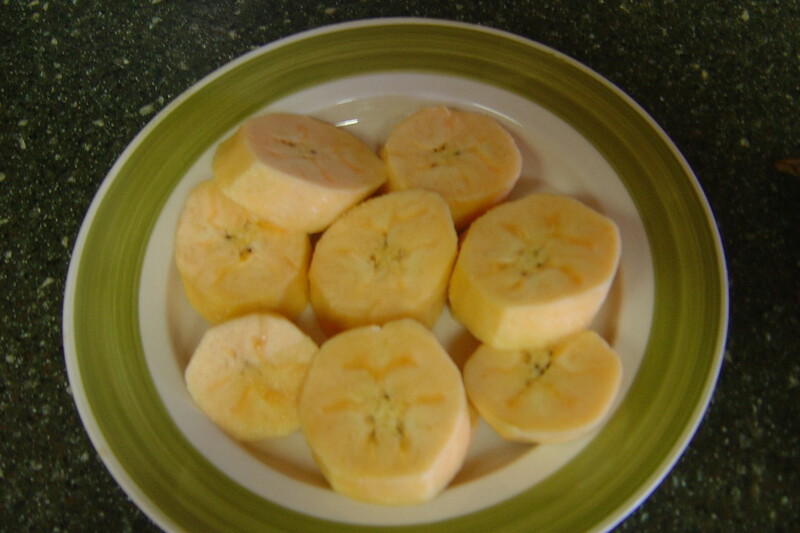 My favorite thing to snack on is plantain, whether it's ripe or not, fried, baked or roasted. So, I'm always looking for new ways to make them. Recently, I picked up a totally new and different plantain recipe from one of my hubber friend, teaches12345. Great recipe she had. And I'm so glad you like this. This is my favorite snack, we simply call it "banana chips". @Letitialicious - You definitely need to try them baked as that is a healthier option. Take you for your comment. @dwachira - Thank you my hubber friend for taking the time to coment and vote. Very much appreciated. I love plaintains and plaintain chips, but I've always eaten them fried. I'm delighted to learn how to bake them. What a wonderful healthy option. Thanks so much for sharing! Wow, i would like to try the Plantain chips or snacks, up there they look beautiful and delicious. We have a lot of Plantain here i Kenya and i think having different recipes can make Plantain popular. Vote up. It does have lots of iron, but I have a taste for the sweet ripe ones. Thanks for stopping by Lady_E. Lovely and you explained how to make it so well. I enjoy fried ripe plantain. My Dad always encouraged me to eat the green ones though - he said it had lots of Iron. @bockshiner - Yes, baking is the healthier option. I like the yellow plantain because it has that subtle sweetness when used for chips, especially with red crushed pepper added to it. Yum sounds good. I'm going to have to try baking them. I've been bugging my wife to make me some tostones but the grocery store close to us only sells yellow plantains. I'll have to find a place that has green plantains since they're not as sweet and try baking them like this. @teaches12345 - I'm glad you find this useful. As always, thanks for stopping by and commenting. This is a great recipe idea for plantains. We just discovered how to bake these and now we can add your recipe to our list. Thanks!